An exceptional setting,1 star in the Michelin Guide. 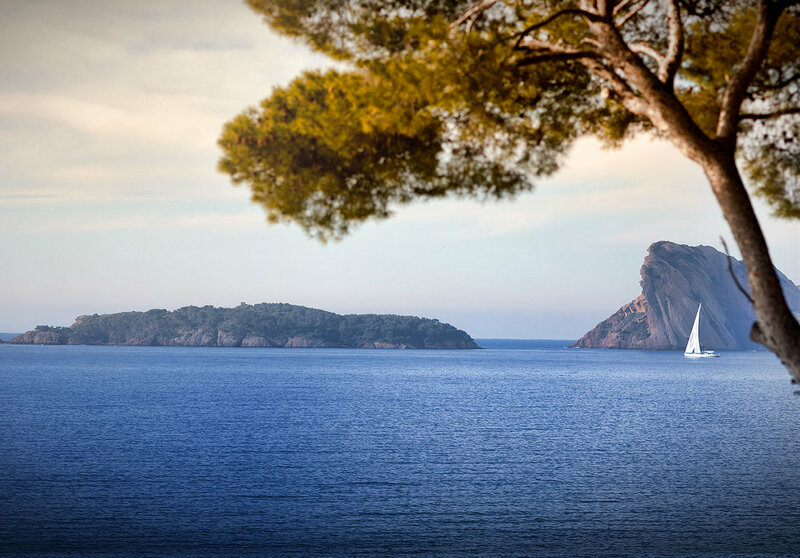 Located in an exceptional place between La Ciotat and Saint Cyr, you will be conquered by the panoramic view of the golf of La Ciotat and will be able to contemplate the green island and the Bec de l'Aigle while passing a delicious gourmet moment. Your restaurant will be exceptionally closed on Monday, April 29th 2019. Please note that from Wednesday, May 1st 2019, La Table de Nans will be closed on Sunday evening, and Monday and Tuesday all day long. 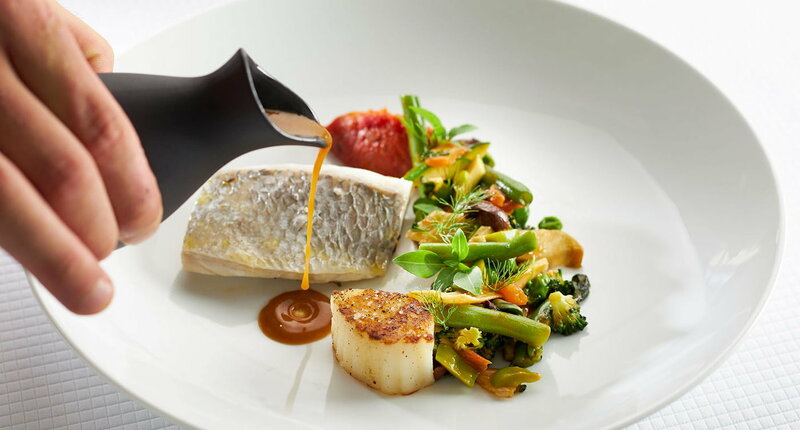 Come to taste the Bouillabaisse served in one or two services, the braised beef cheek or the stoved foie gras with seasonal fruits, true signature of the chef.